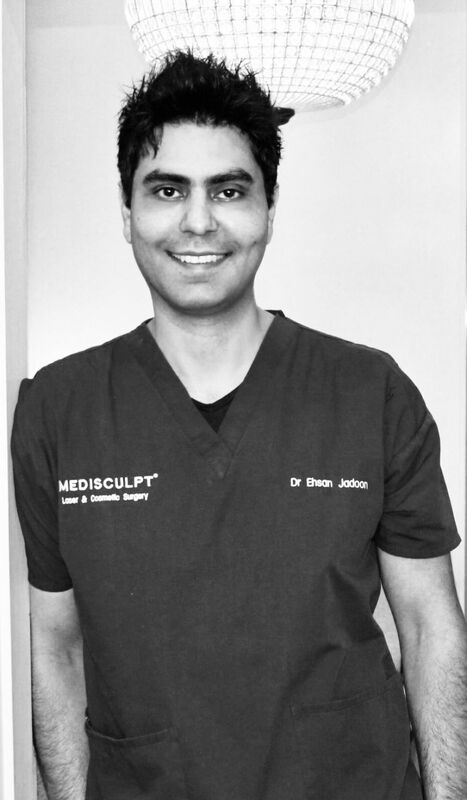 Dr Jadoon started his medical career in Australia in 2003 as a Resident Medical Officer in Alice Springs Hospital (NT), after arriving here from London (UK). 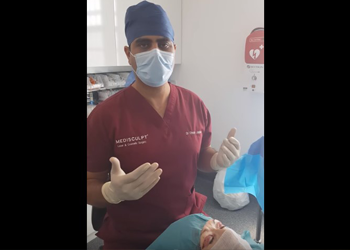 He worked as a Medical Officer in various hospitals including the Royal Adelaide Hospital (SA), Lismore Base Hospital (NSW) and Wollongong Hospital (NSW). 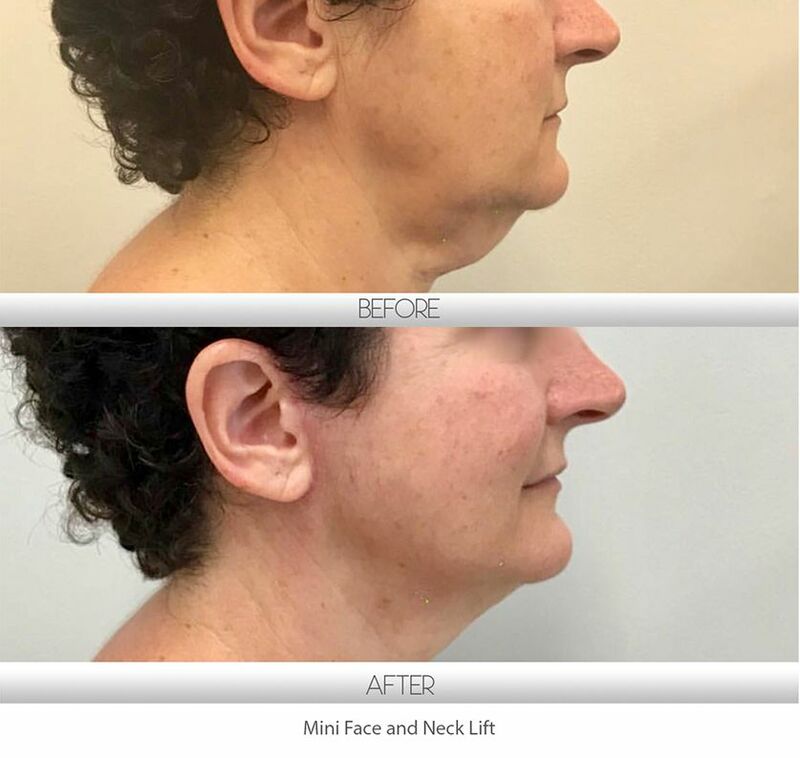 Working in regional Australian towns and remote Aboriginal Communities as a doctor gave Dr Jadoon a unique understanding and insight into the Australian Health System. 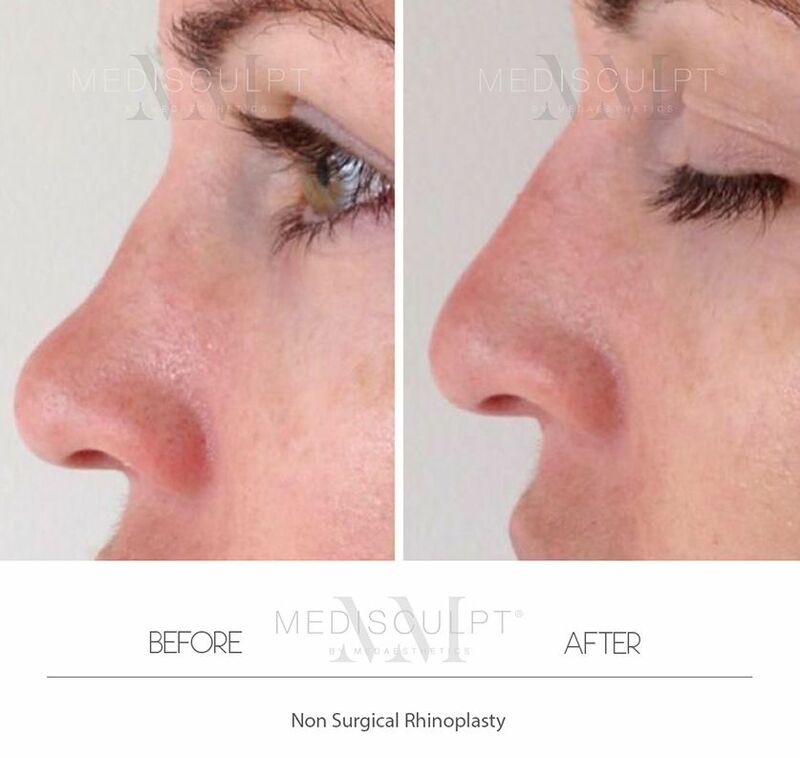 In 2009, Dr Jadoon commenced his career in the field of Cosmetic Medicine and Surgery in Gold Coast (QLD) and opened Central Australia's first Laser and Cosmetic Surgery Clinic in Alice Springs on a part-time basis soon after. 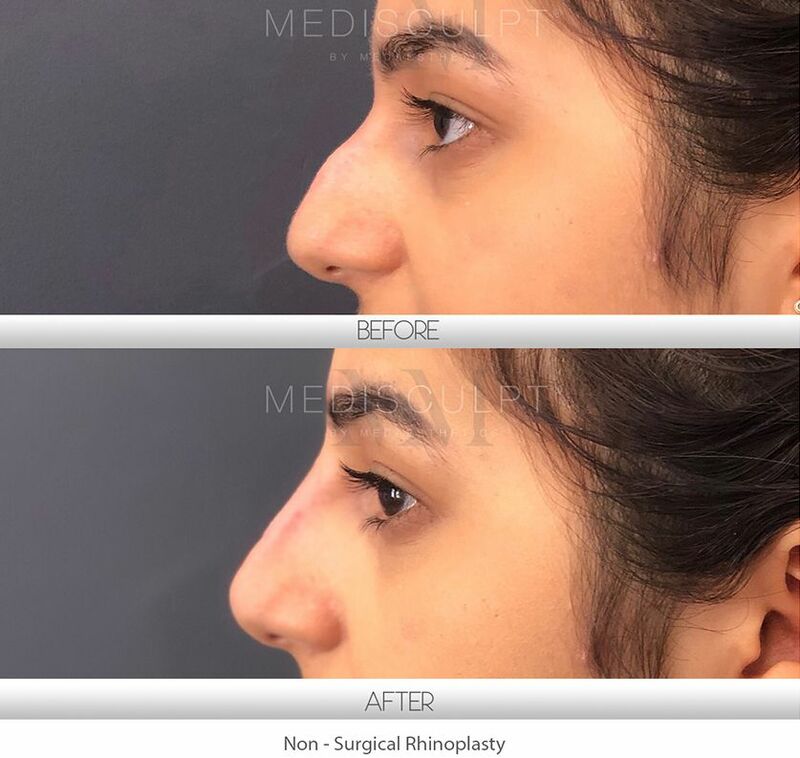 Dr Jadoon was lucky enough to have the opportunity to be mentored and trained by some of the leading Cosmetic Surgeons in Australia and the USA earlier on in his career. 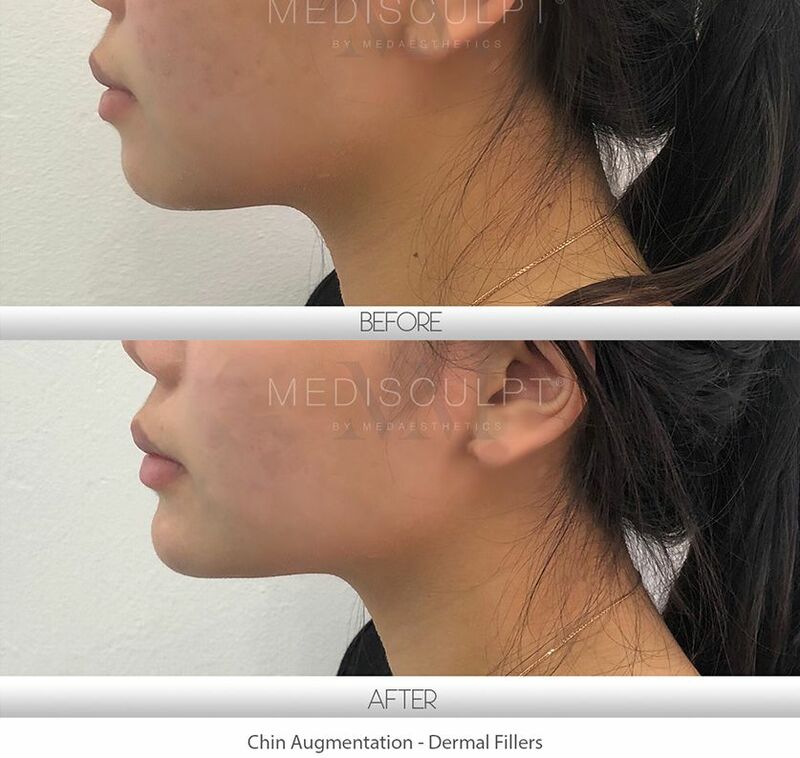 After practising cosmetic medicine for few years on the East Coast, Dr Jadoon relocated to Perth from Sydney in 2013 to open Medaesthetics Cosmetic Clinic in Subiaco. 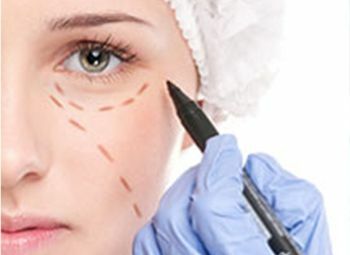 Dr Jadoon believes in continuous learning and keeps himself up to date with the latest trends and techniques in cosmetic medicine and surgery. 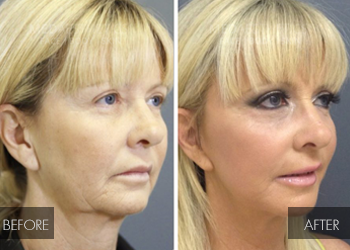 He routinely appears on national television to share his expertise on various popular cosmetic treatments. 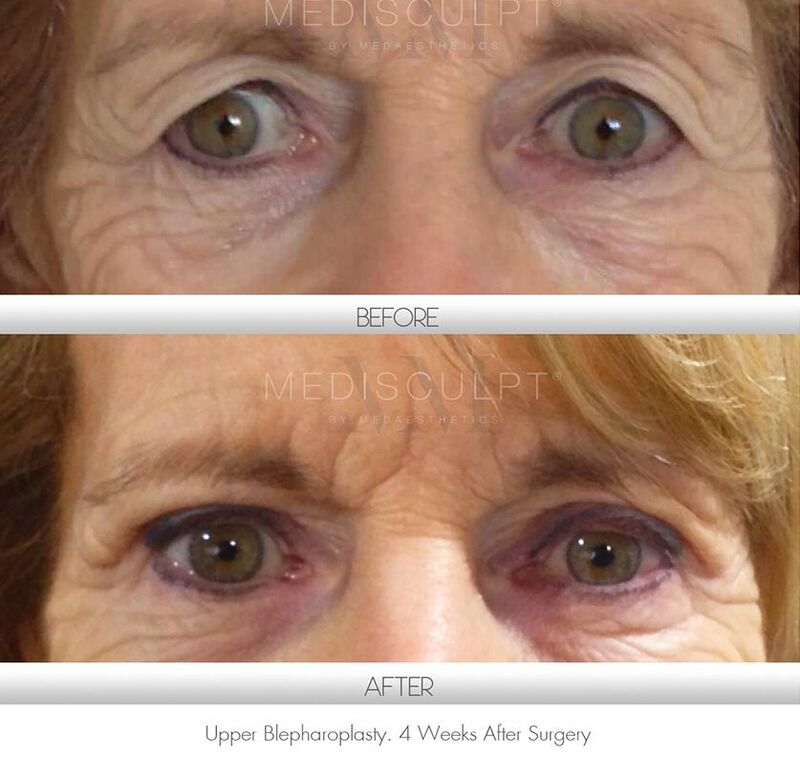 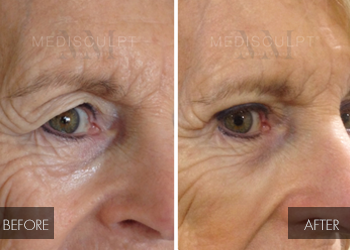 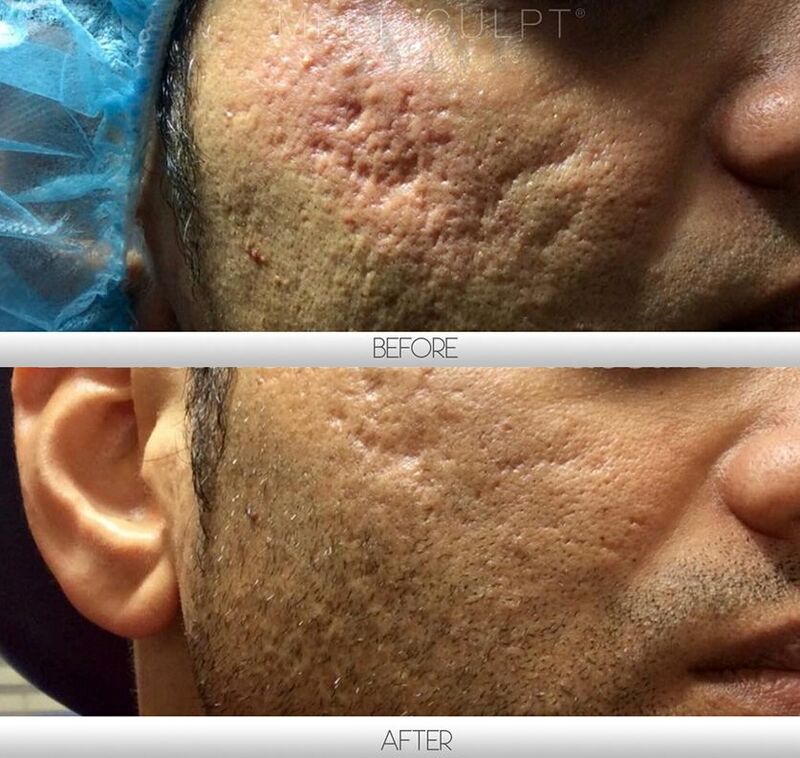 The quality of Dr Jadoon's clinical work speaks for itself. 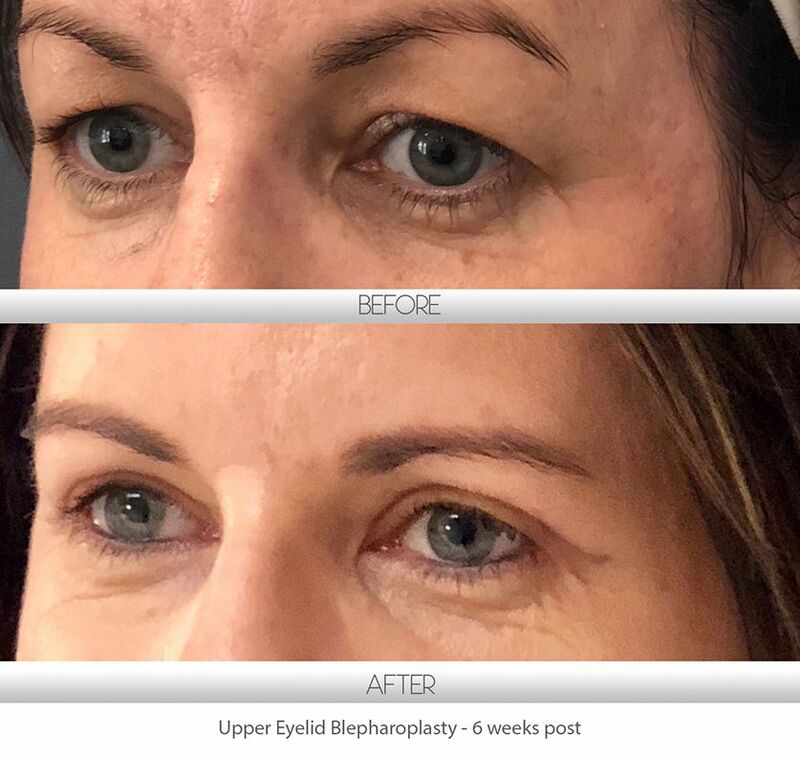 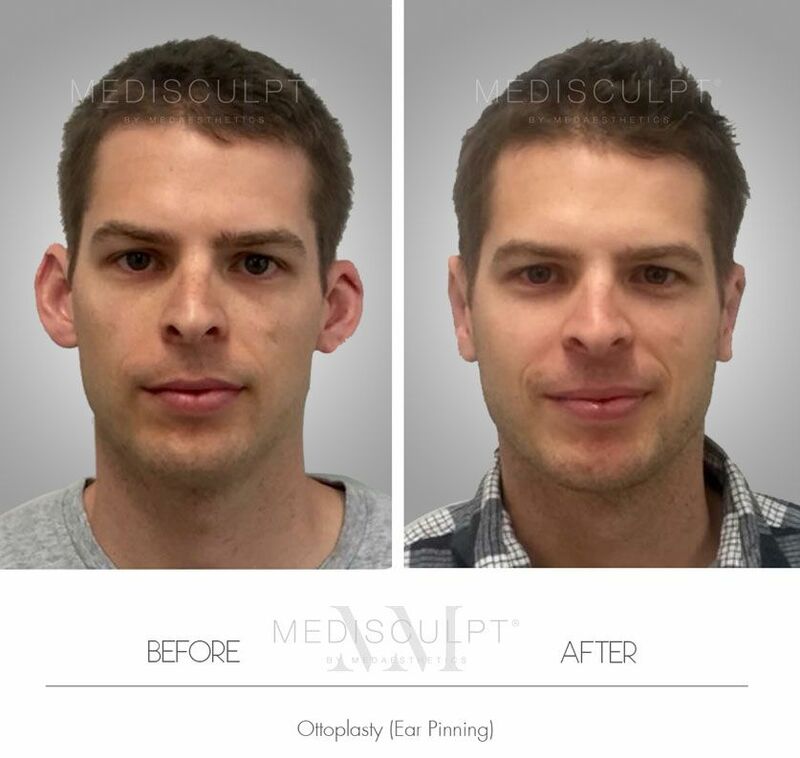 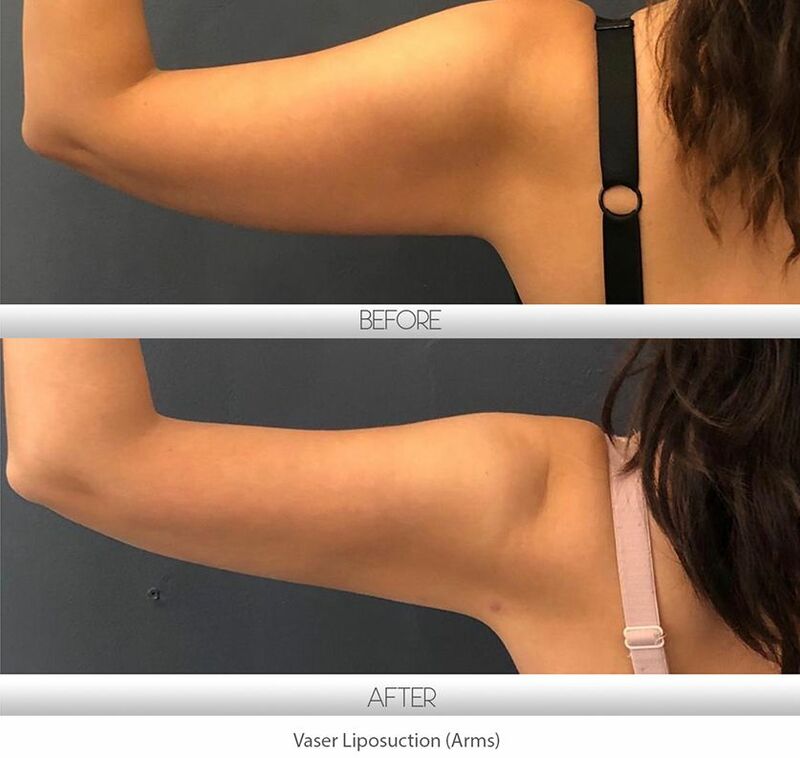 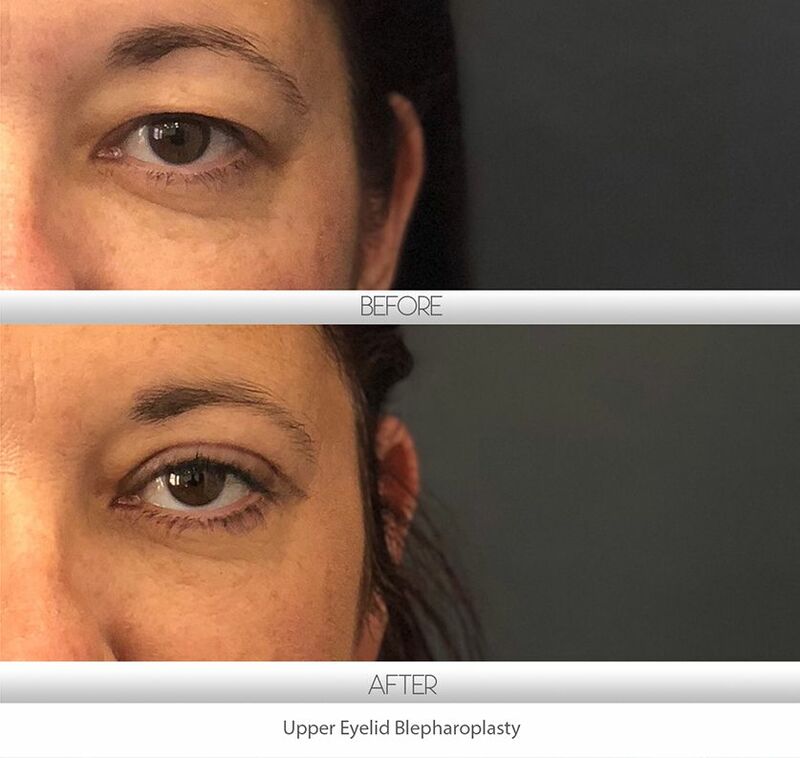 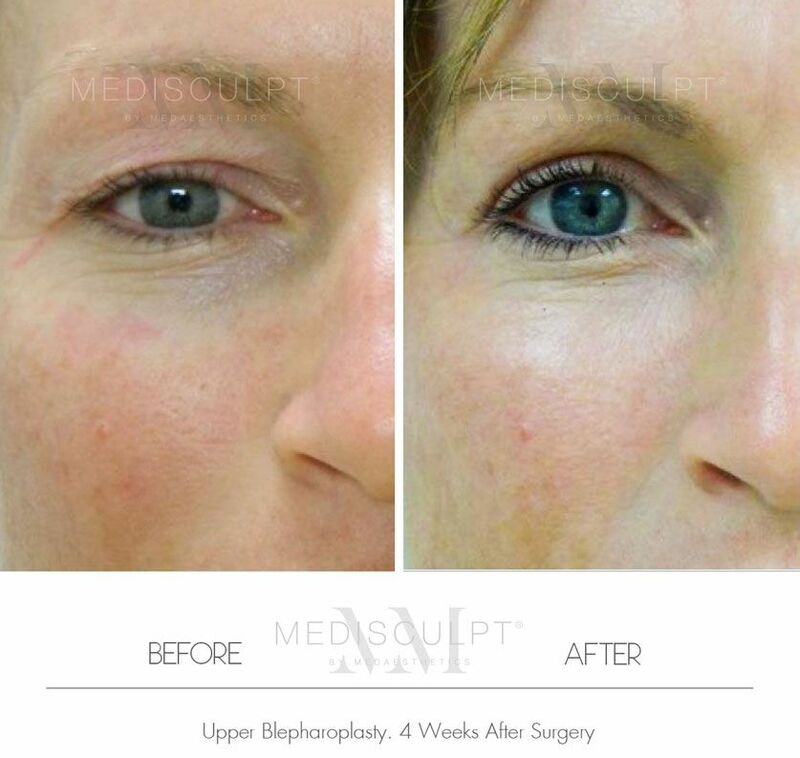 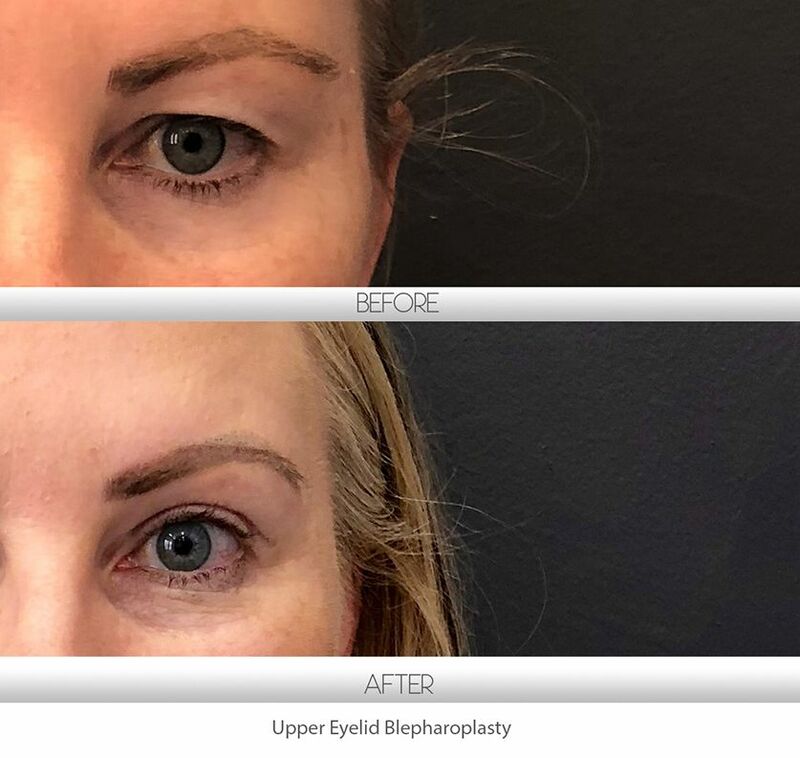 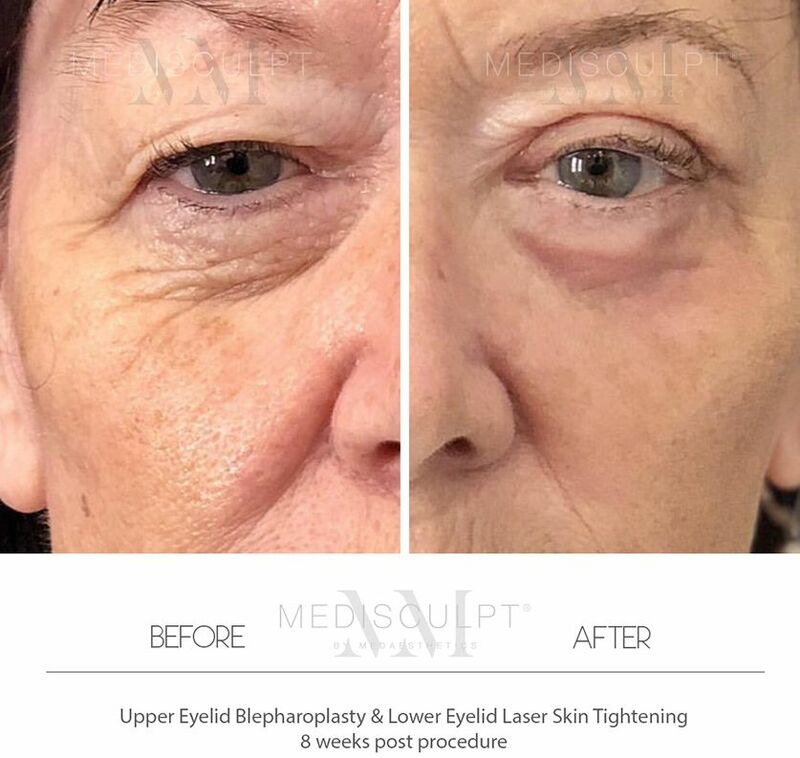 Please have a look at our exceptional 'Before and Afters' photo gallery to see why doctor Jadoon has developed a reputation as one of the leading cosmetic physicians in the field in a relatively shorter period.